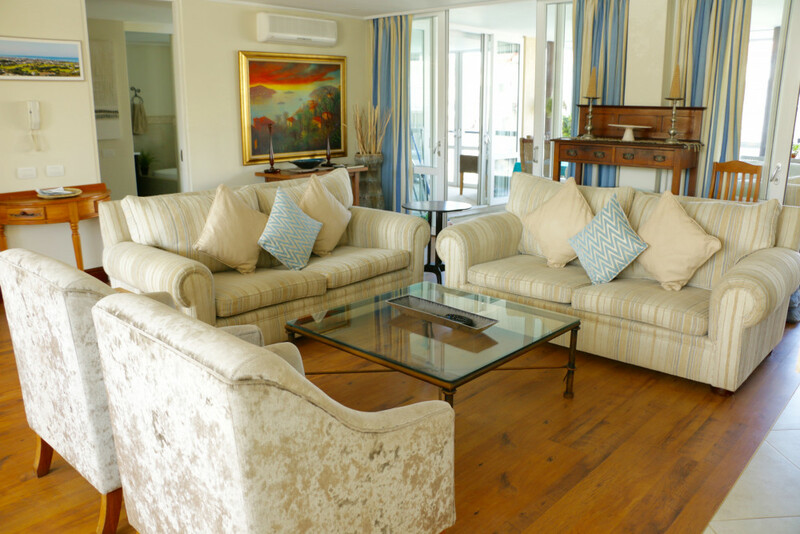 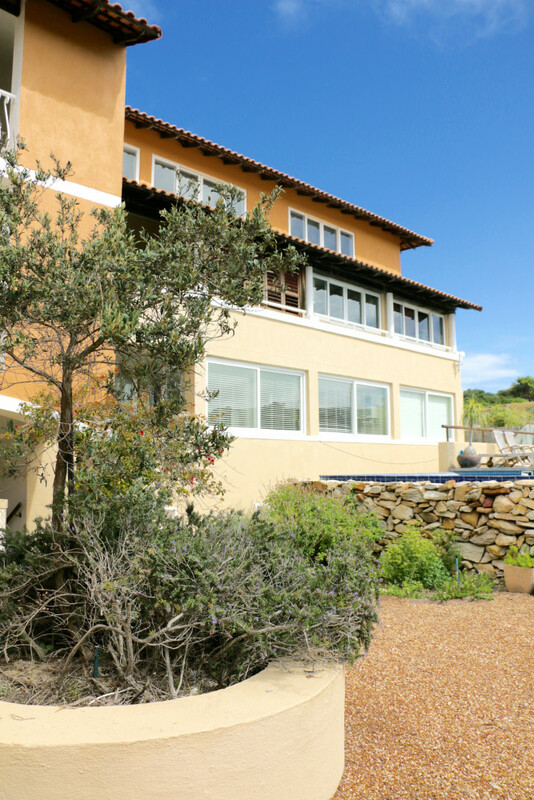 This beautiful holiday apartment is situated within the exclusive private estate of Le Nautic, located in Port St Francis, in the Santareme area of St Francis Bay. 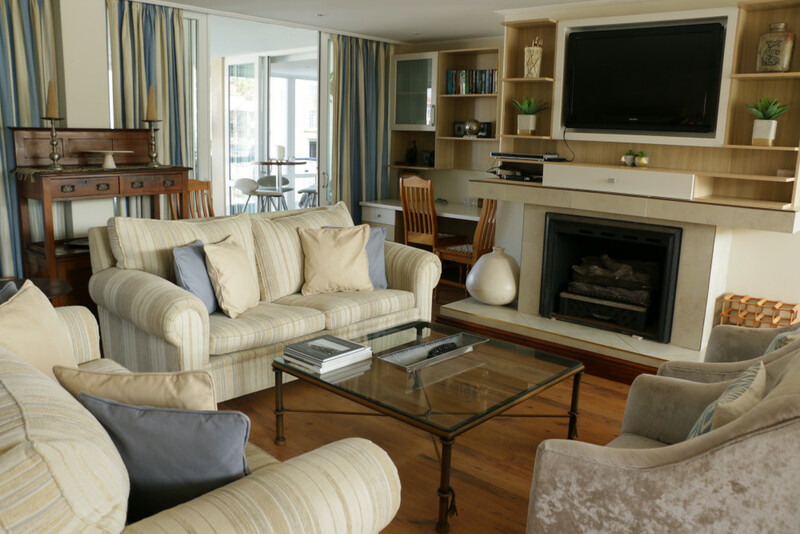 Undoubtedly one of our favourite holiday apartments, Le Nautic offers absolutely everything couples, friends sharing or even larger families could possibly want for their vacation. 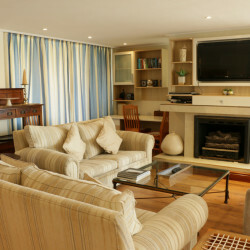 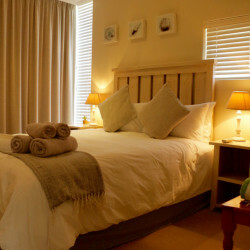 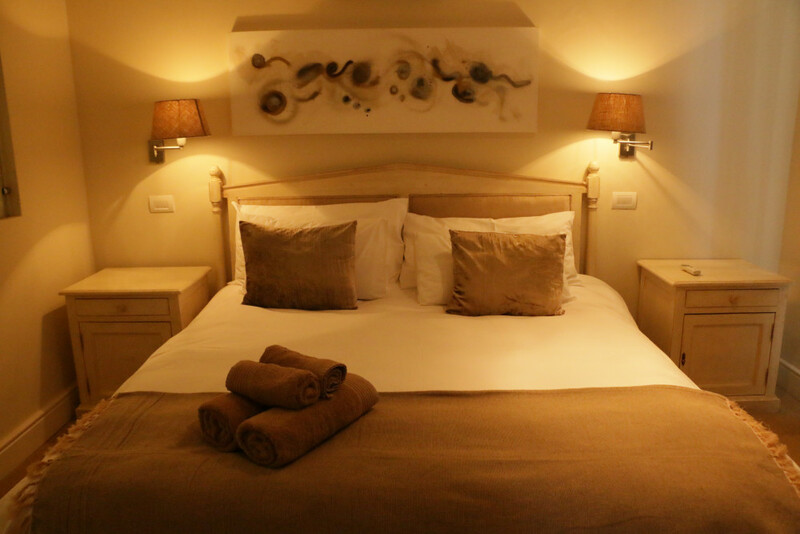 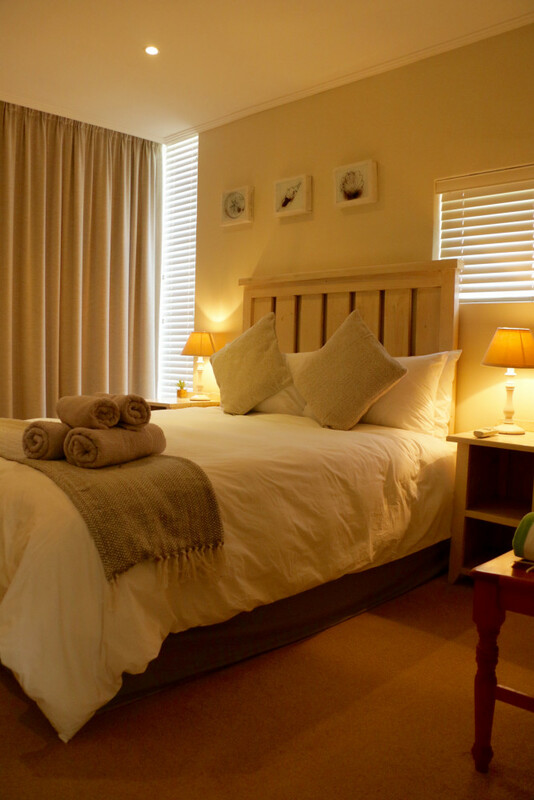 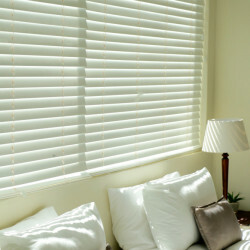 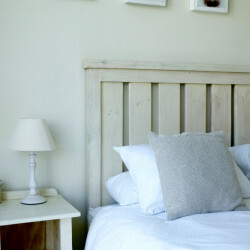 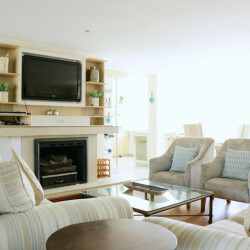 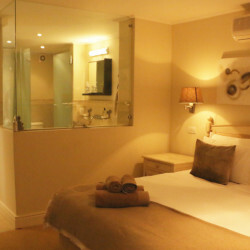 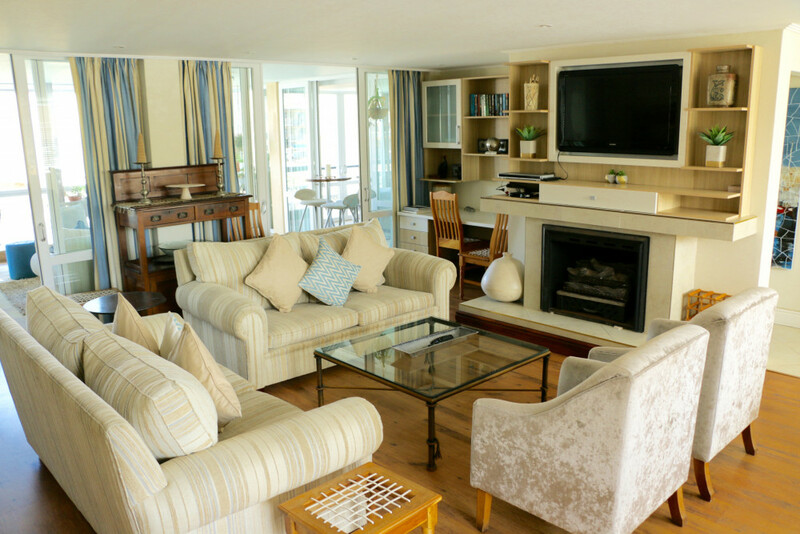 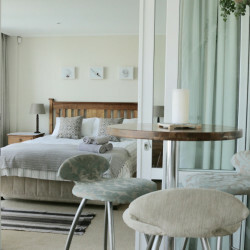 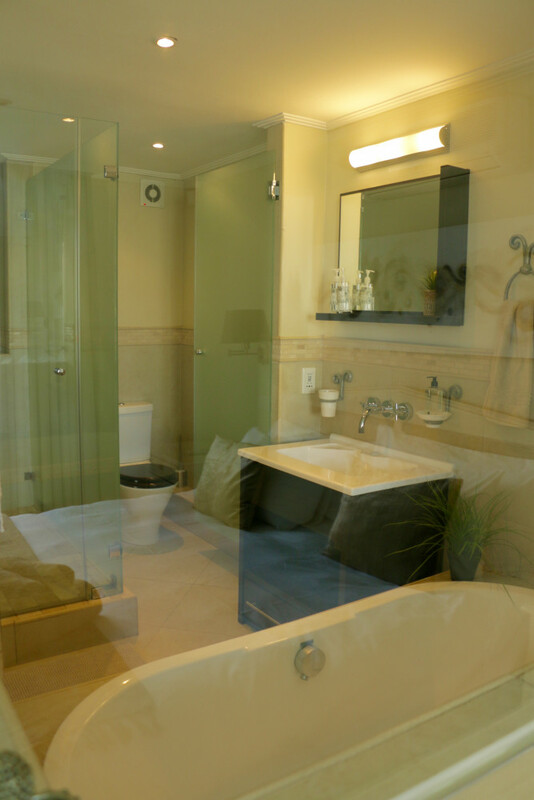 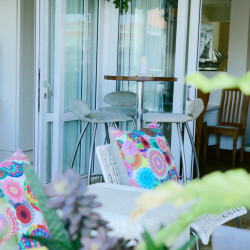 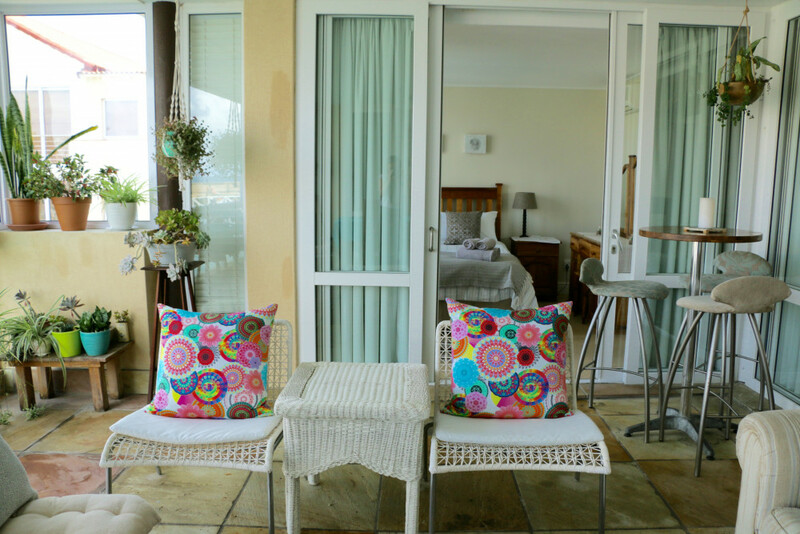 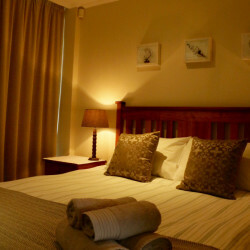 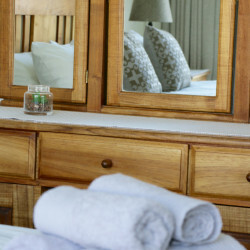 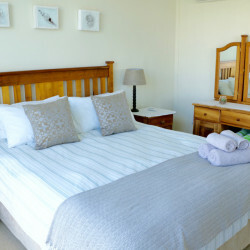 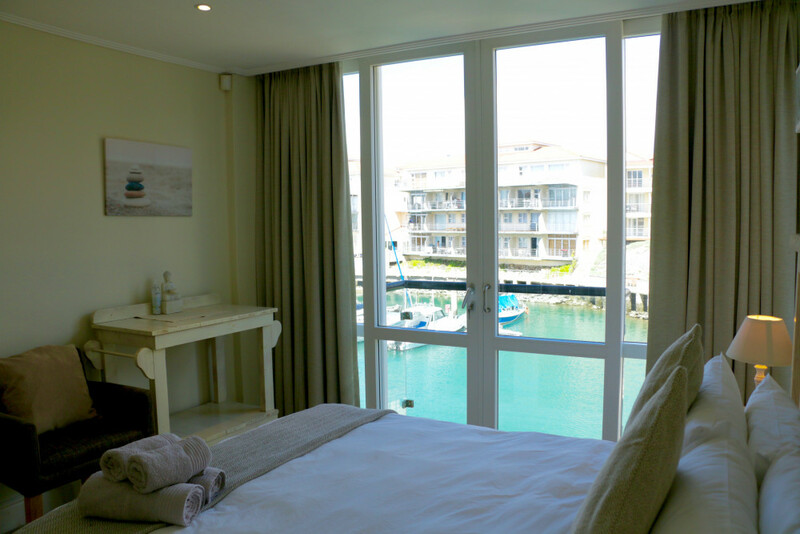 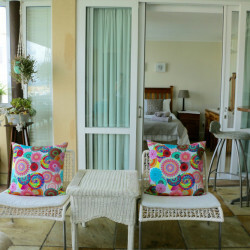 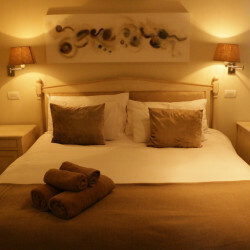 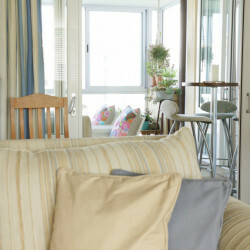 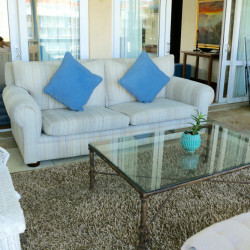 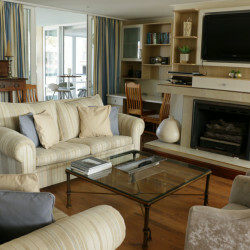 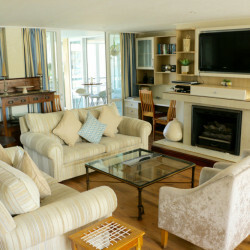 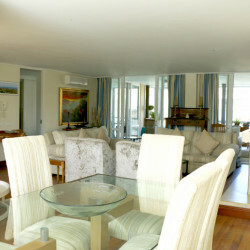 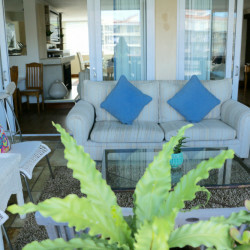 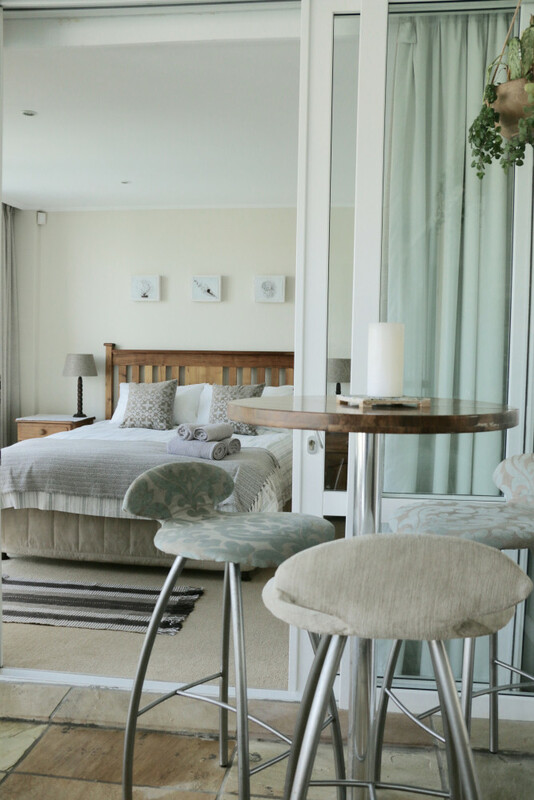 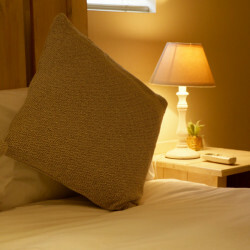 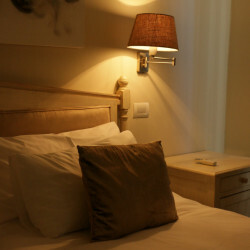 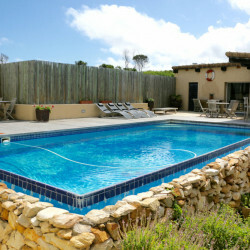 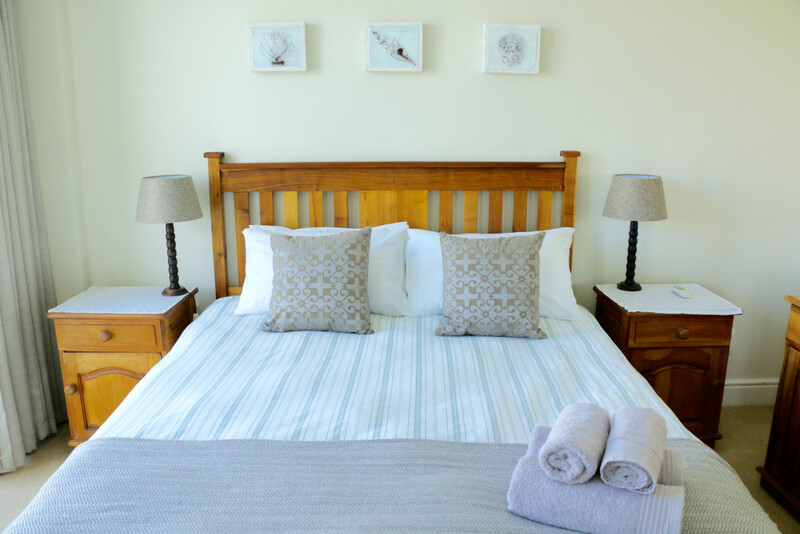 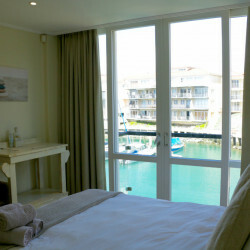 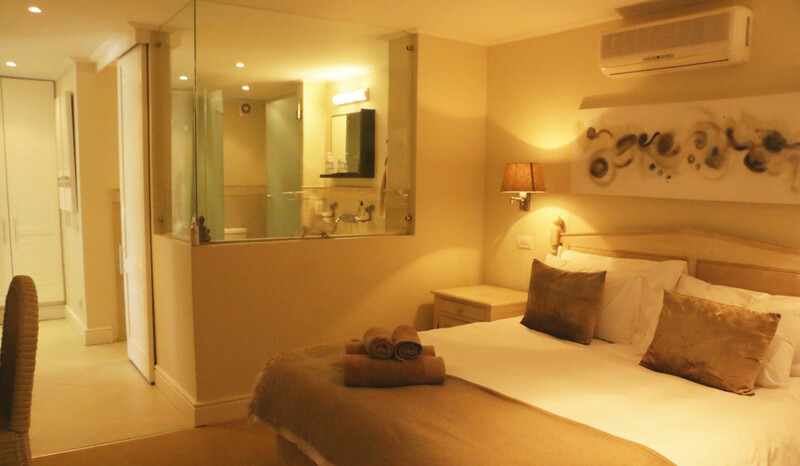 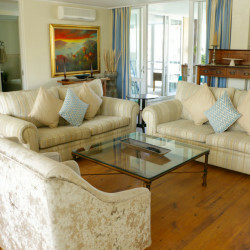 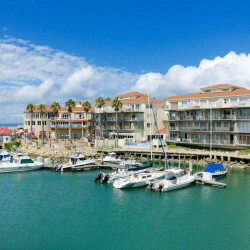 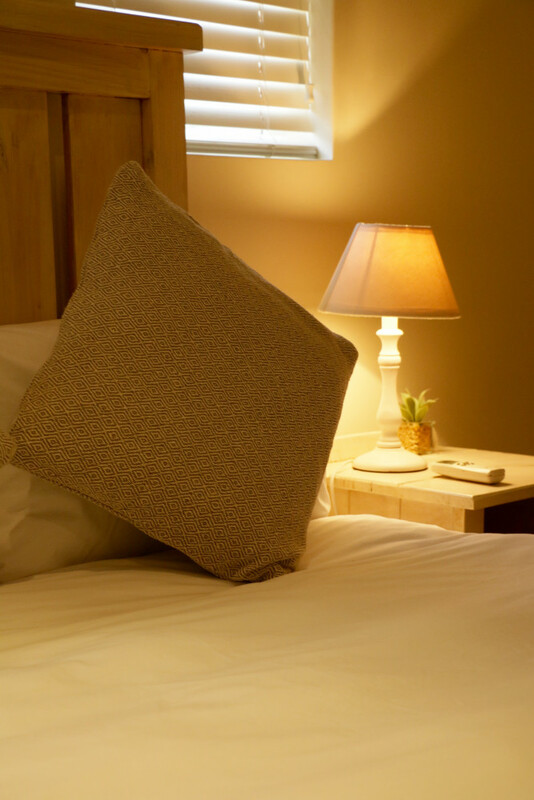 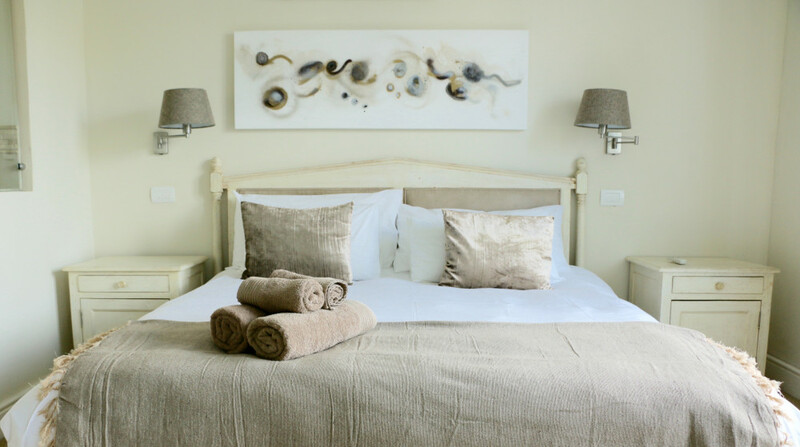 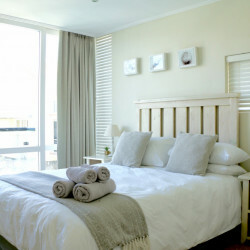 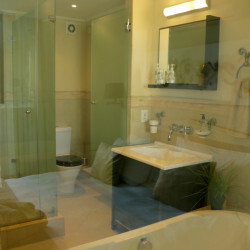 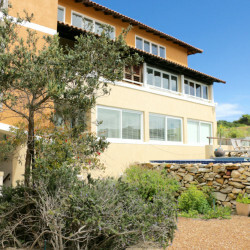 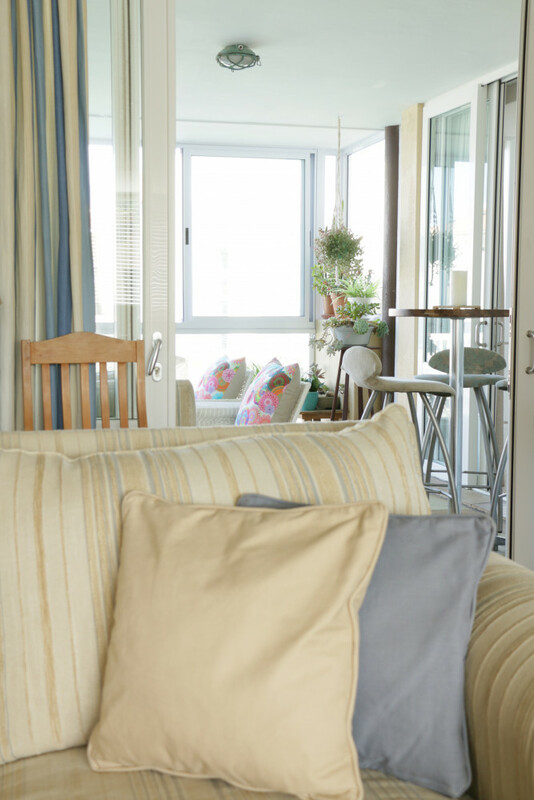 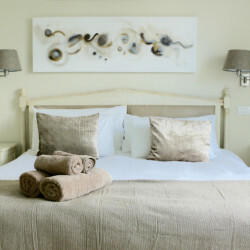 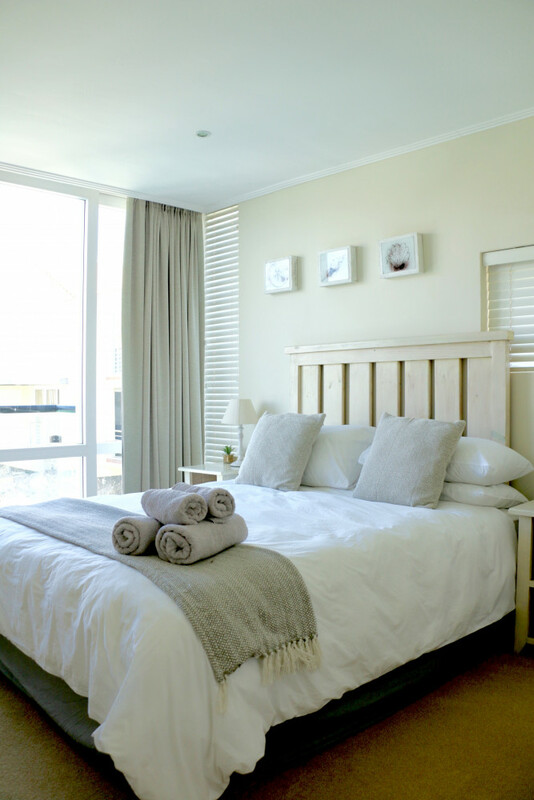 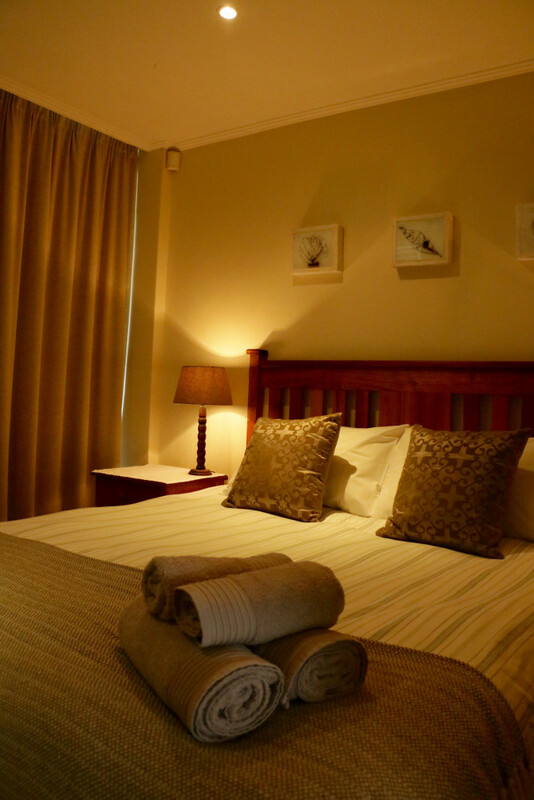 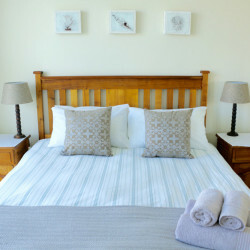 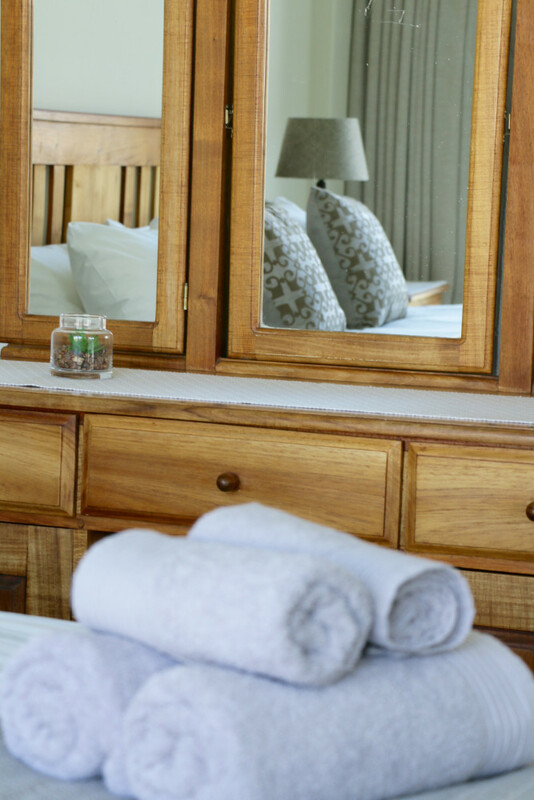 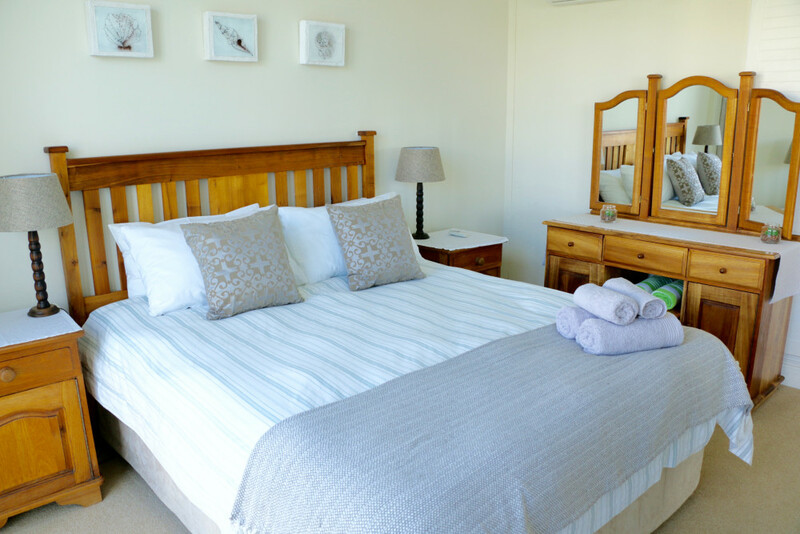 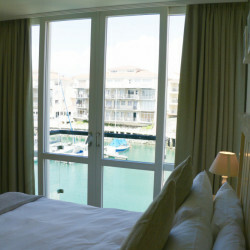 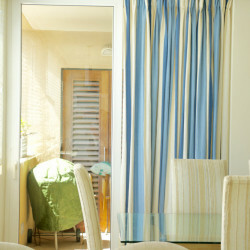 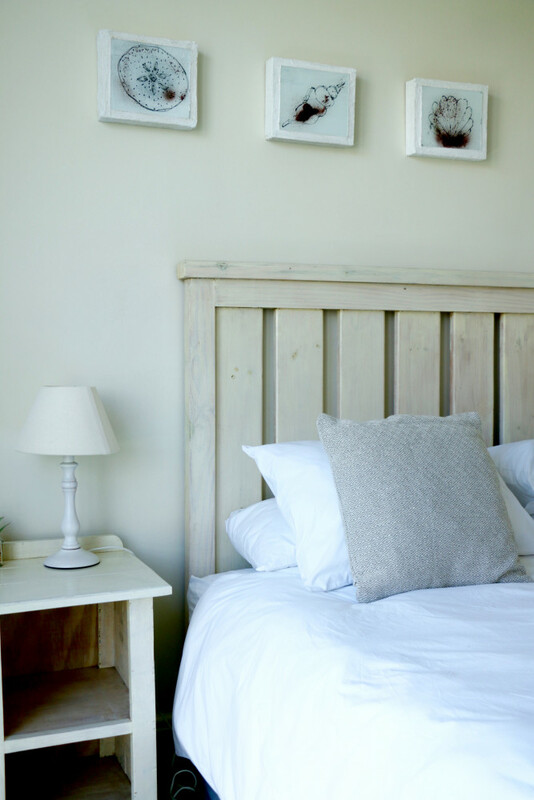 The apartment offers four spacious bedrooms, each with their own bathrooms and views over the Port St Francis Harbour. 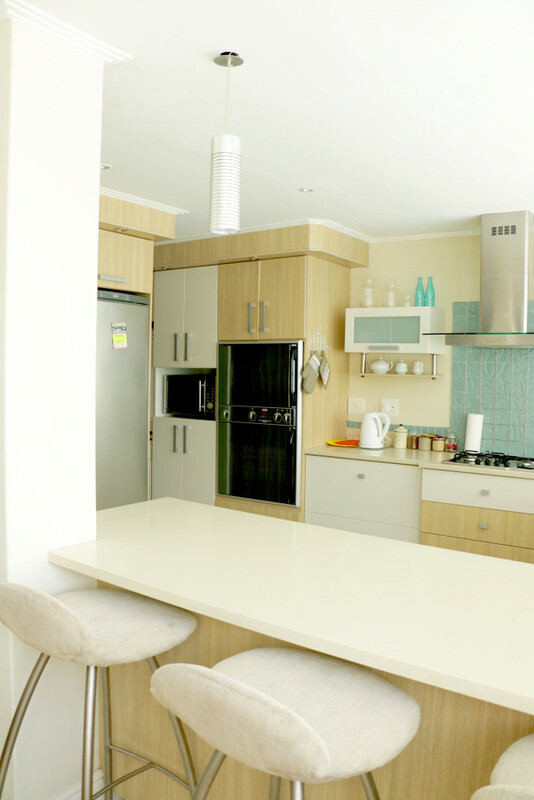 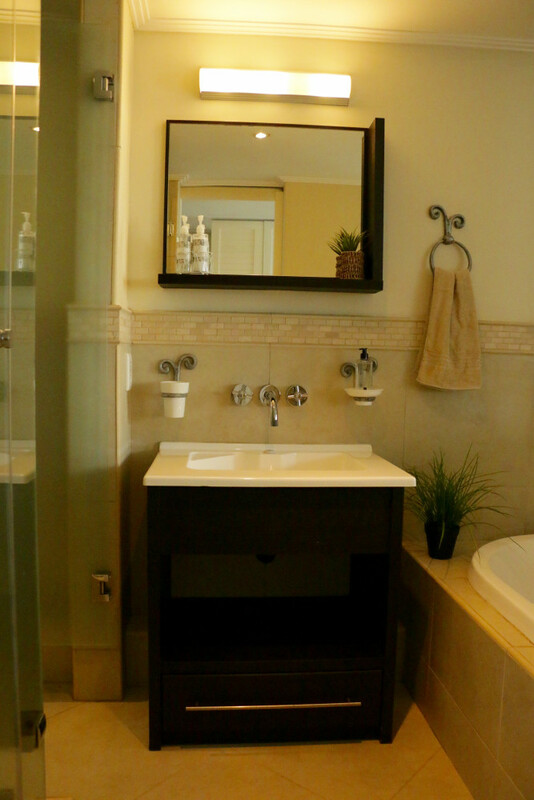 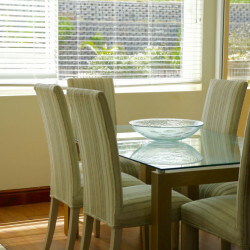 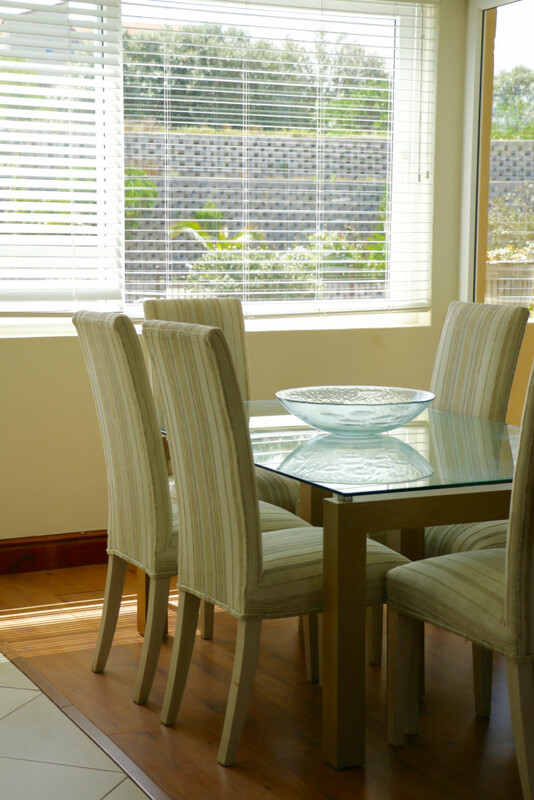 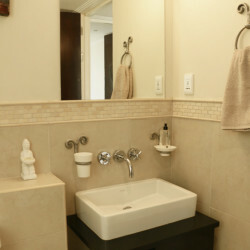 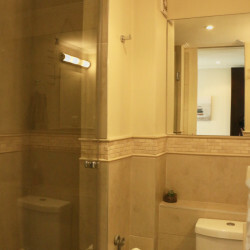 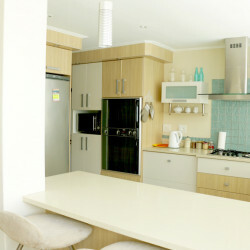 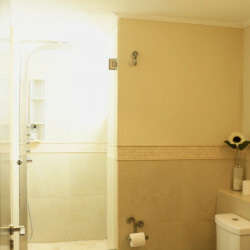 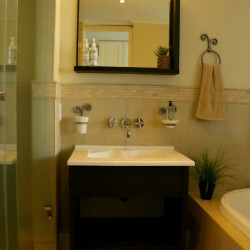 The kitchen is fully equipped with luxury appliances, and is open plan to the dining room, and living area. 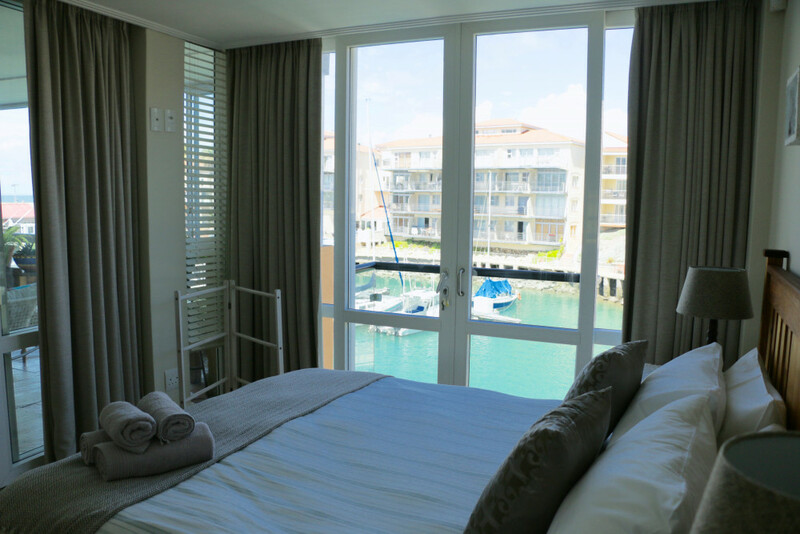 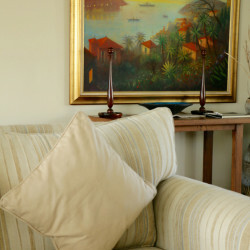 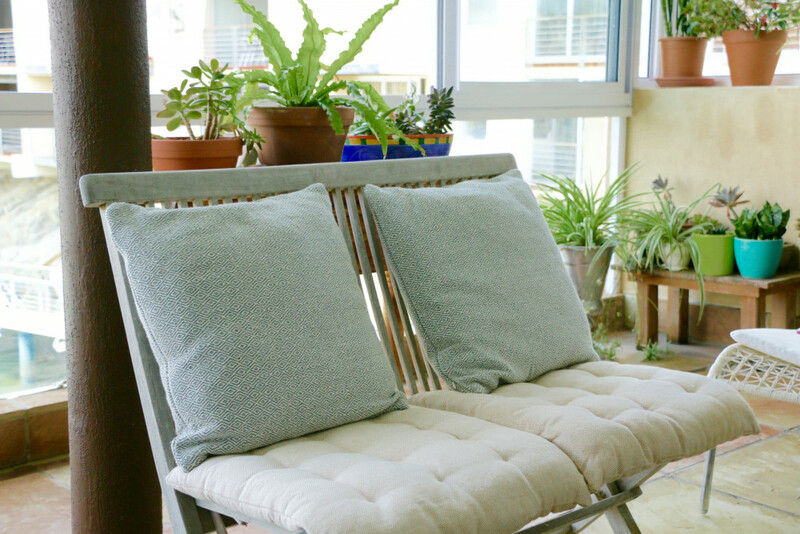 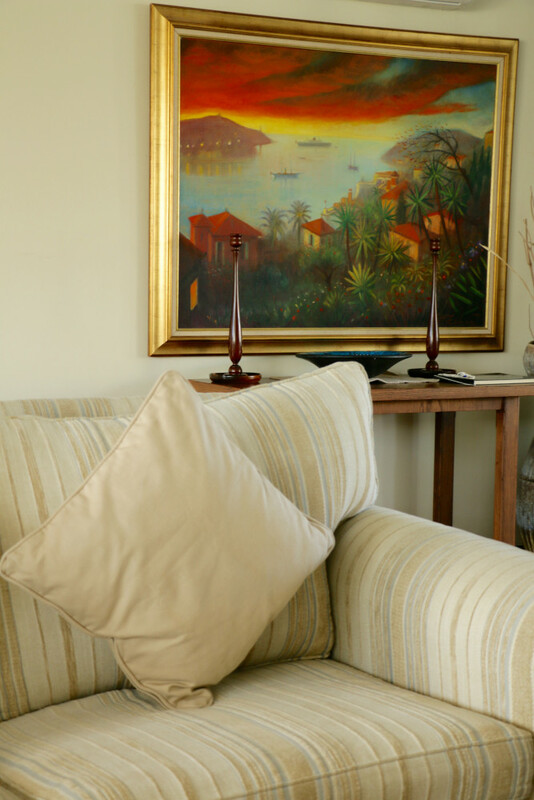 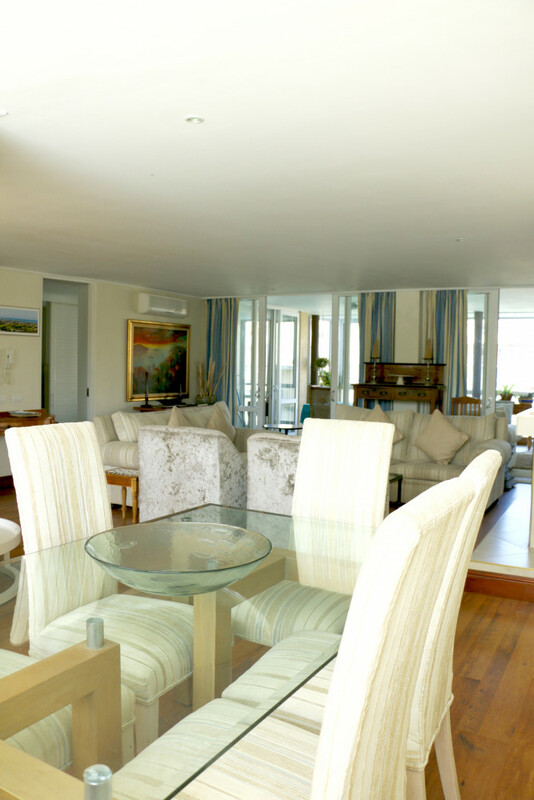 A unique feature to this apartment is the lovely and sociable inside/outside veranda with sweeping views over the water and harbour. 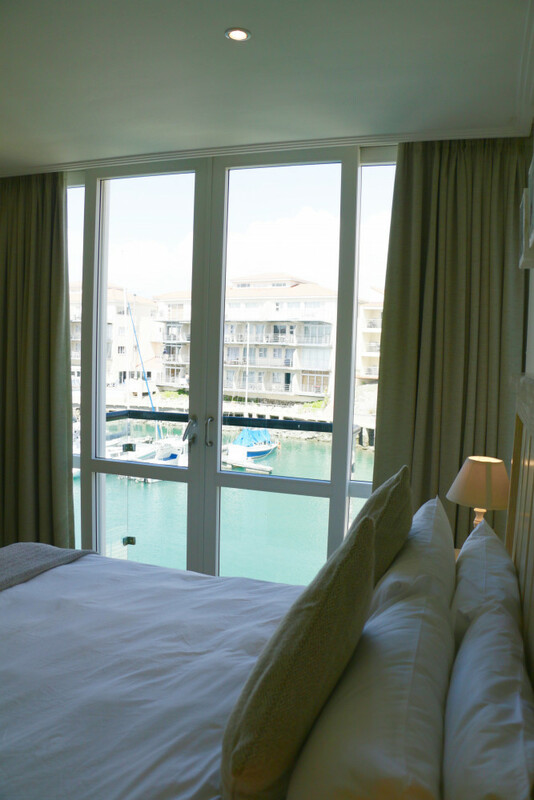 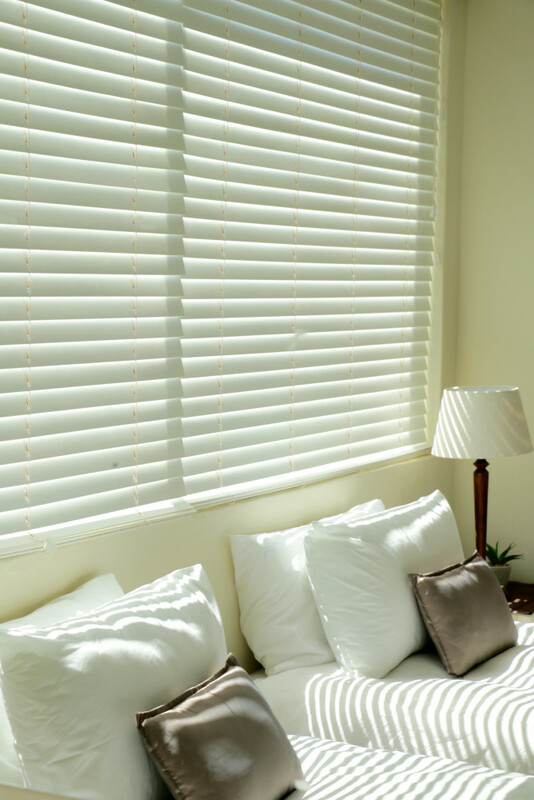 With screening windows this provides guests with a comfortable space to entertain whilst having protection from the weather. 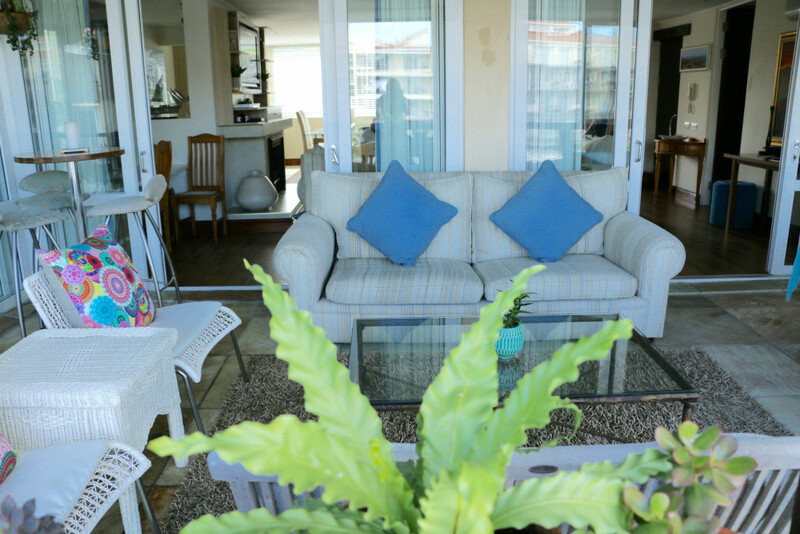 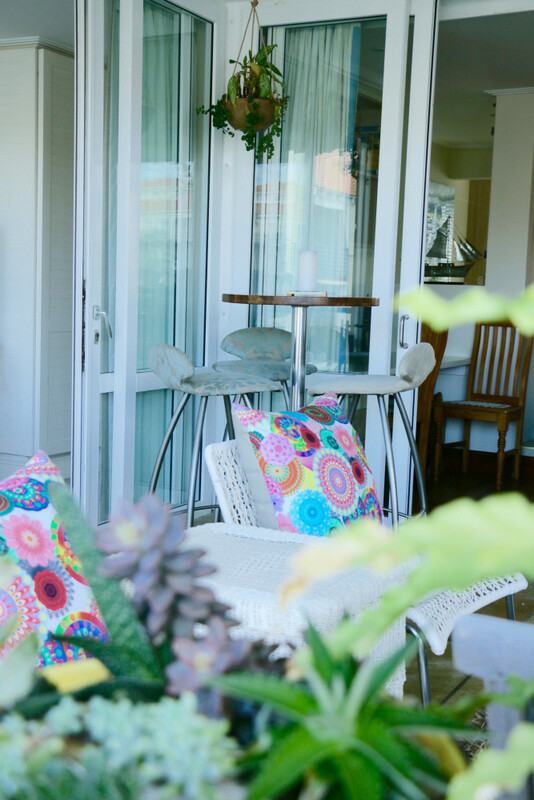 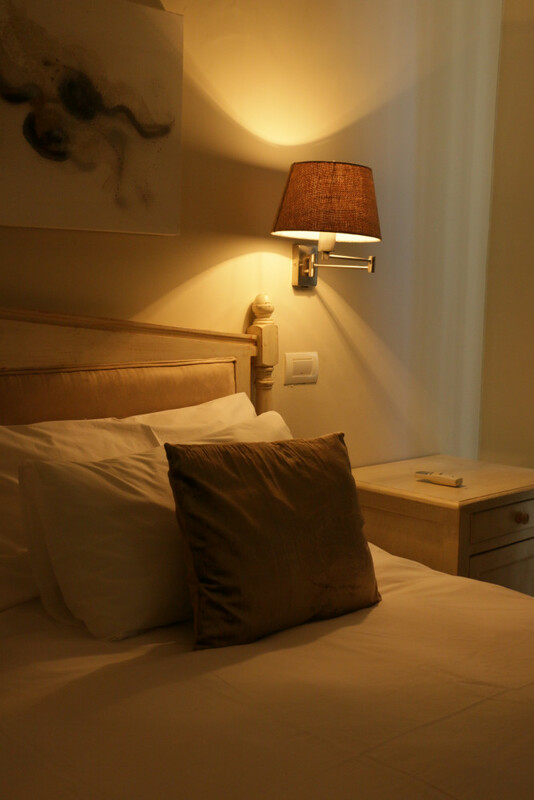 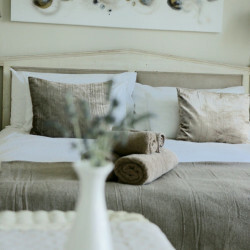 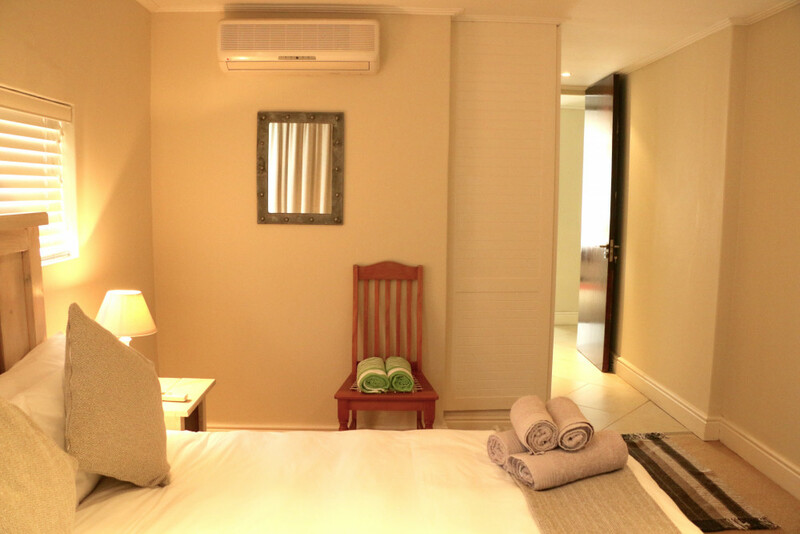 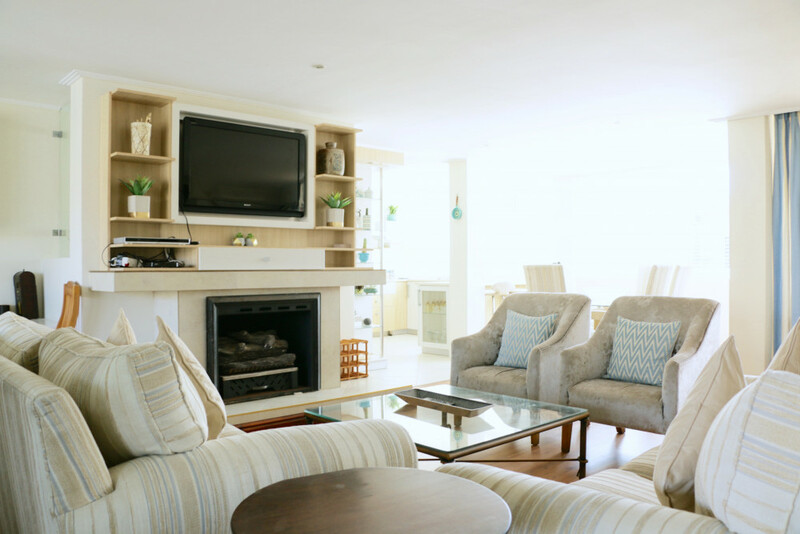 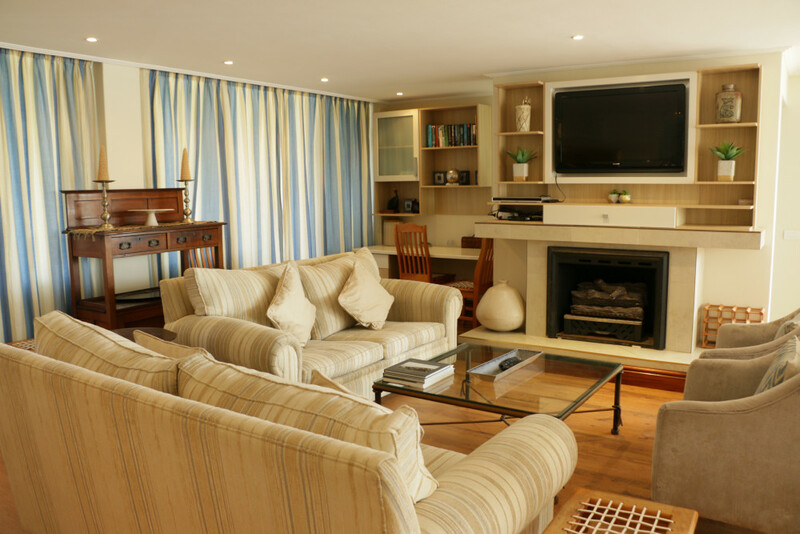 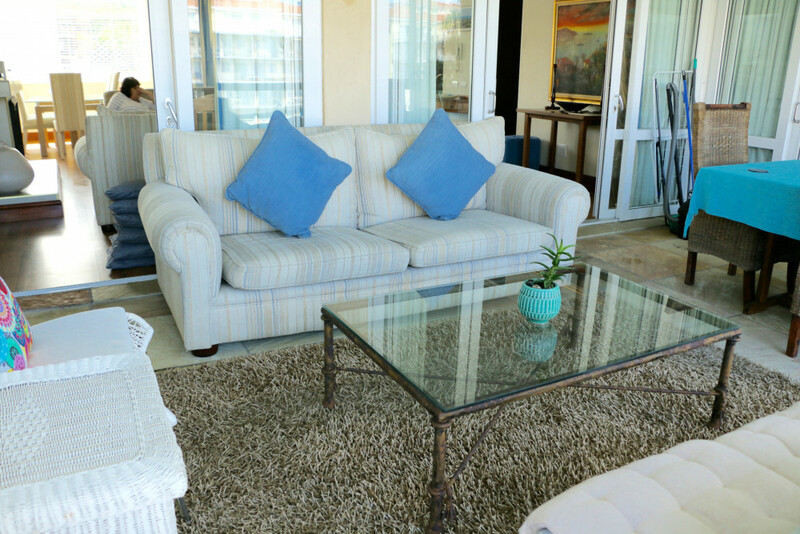 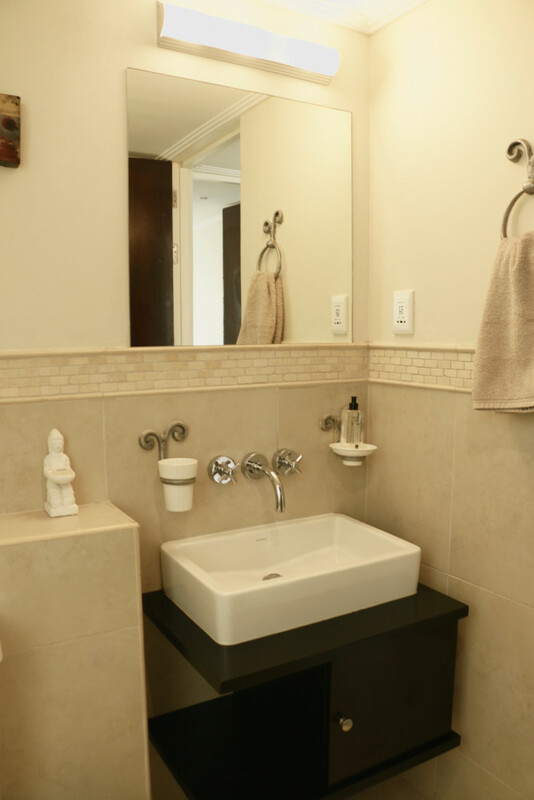 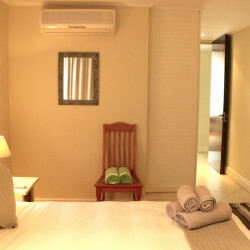 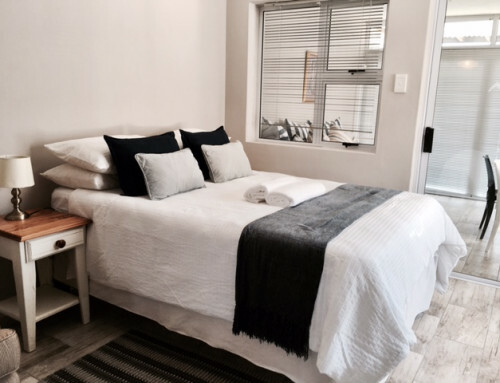 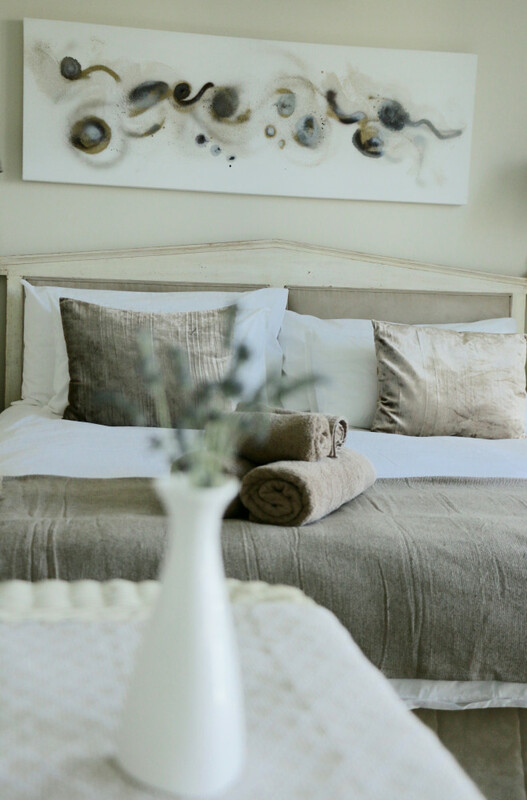 The apartment offers many extras such as WiFi and DSTV, a daily housekeeping service, a private but shared swimming pool and sun lounging area within the estate, as well as secure underground parking. 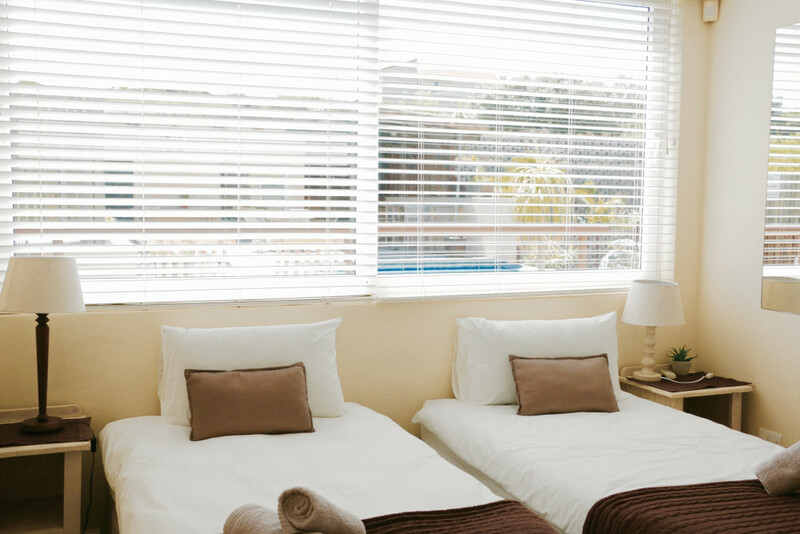 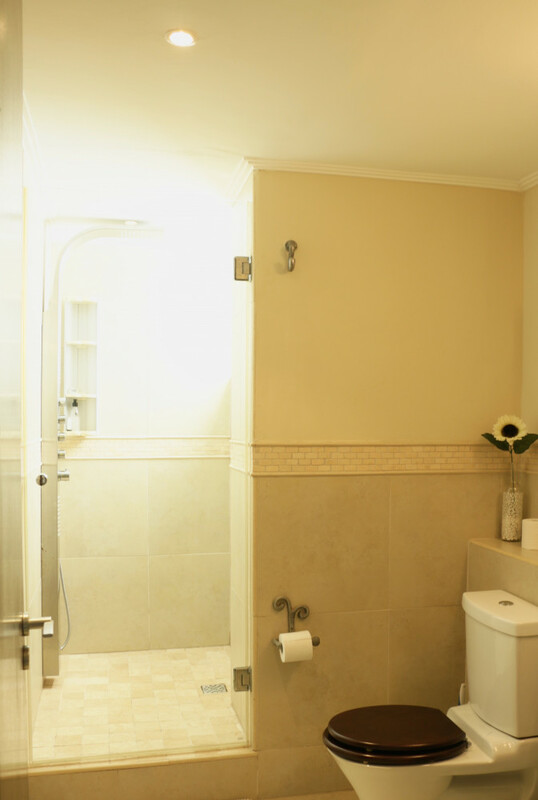 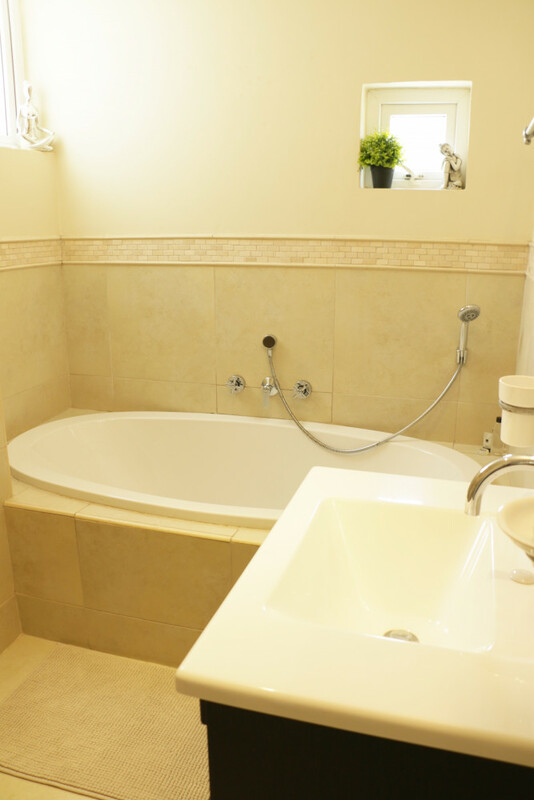 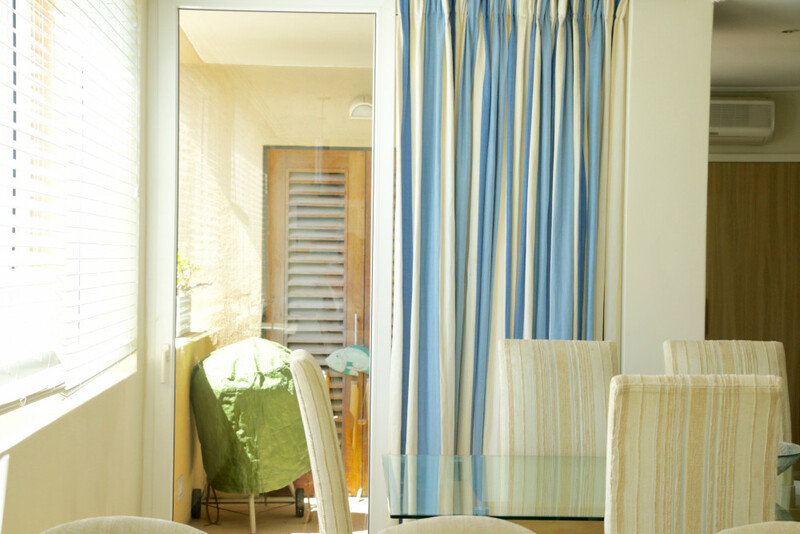 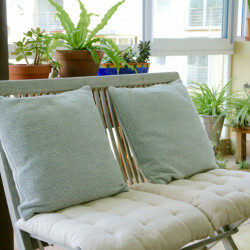 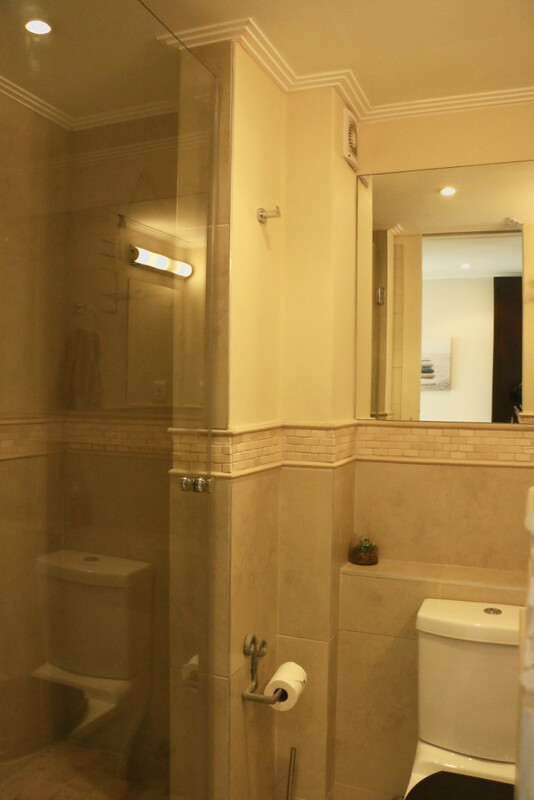 Laundry facilities are available within the apartment and an external laundry service may also be arranged. 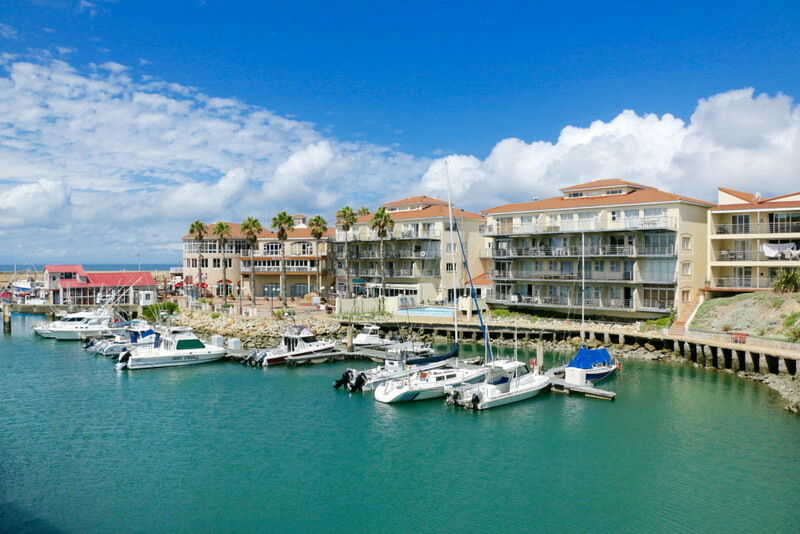 The surrounding area and estate of Port St Francis offers many forms of entertainment for guests, wether its fine or casual dining, deep sea fishing, whale watching or hanging out on the private beach. 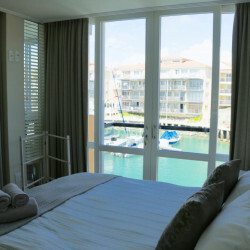 All this private access is available to Le Nautic guests within two minutes walking distance from the front door. 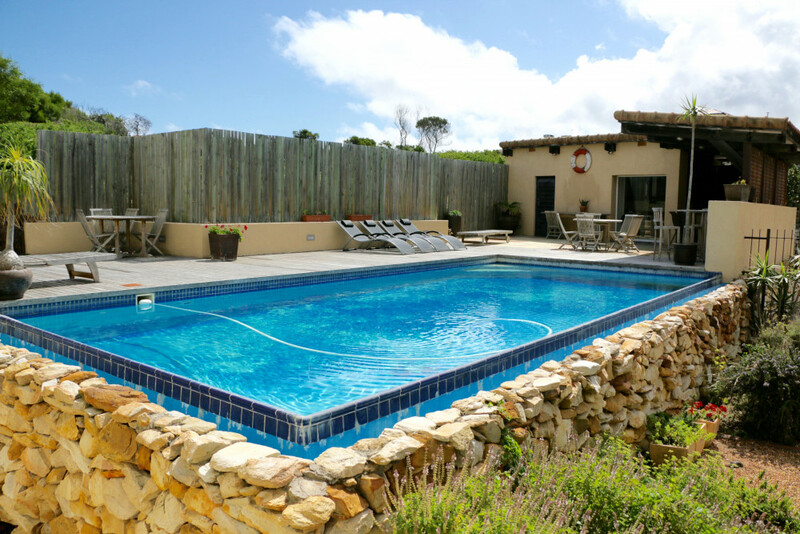 A weber is provided for guests wanting to braai at home, as well as having the option to braai at the communal area next to the swimming pool.